Prisa Brand Solutions, PRISA’s media marketer, presents its new website. Once the launch campaign of the new brand and corporate identity of the company has been completed, the development of a corporate website aimed at resolving the needs of Prisa Brand Solutions clients: advertisers, agencies or communication media has been addressed. Through the new corporate website, users will be able to find detailed information about the new Organization and the Media that Prisa Brand Solutions markets (Radio, Press, TV and Internet), as well as a Marketing Services area, which includes studios , Sectoral reports, Rates and Audiences updated. In the News area, with videos and image galleries, the company’s news and commercial success stories are collected. Designed with an attractive visual code, according to the graphic identity of the new Prisa Brand Solutions, the web presents from the home the four most outstanding areas: Prisa Brand Solutions, Organization, Support and Marketing Services. Navigating in each of the areas, the user can know in detail the Mission and Vision of the company, the Organization in five major areas – Commercial, Support, Digital and New Business, Marketing and Management – and the variety of Media and Media that commercializes – Press, Radio, Television, Internet, Events -. 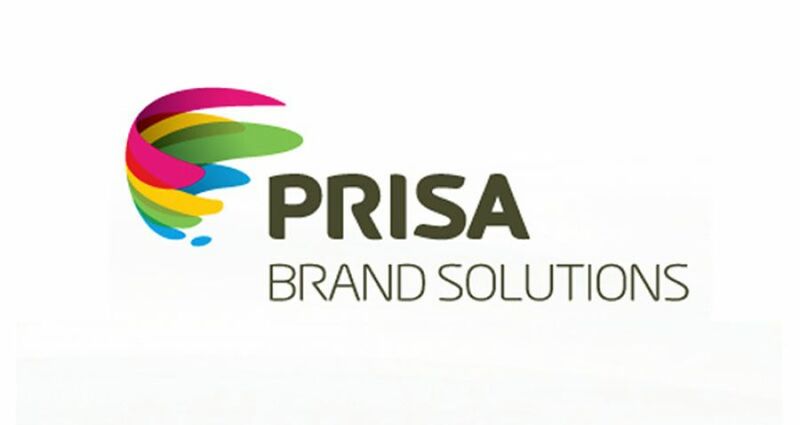 Prisa Brand Solutions provides effective and innovative communication solutions that increase the value of brands.